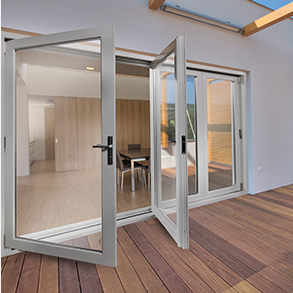 of window systems, sliding or folding patio doors that exceed the industry standards. 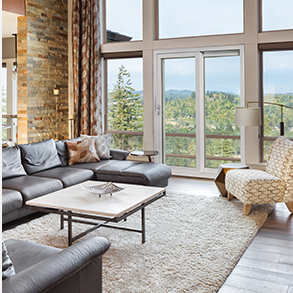 Regroups a network of manufacturers and retailers throughout Quebec. 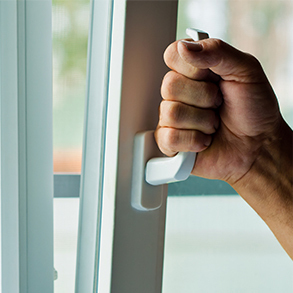 Two functions: the top of the window or door sash tilts in and opens by swinging inward. 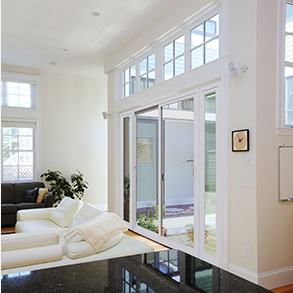 Developing hybrid window systems for your specific needs. 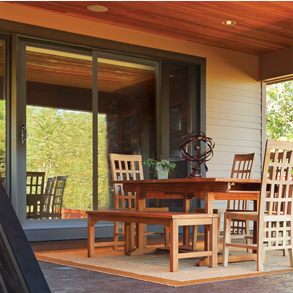 A judicious combination of the durability of the aluminum and the warmth of the PVC. 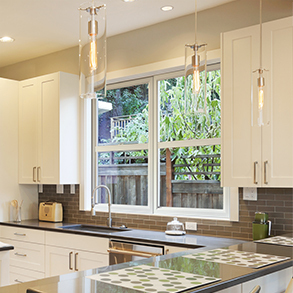 Vinyl and wood frame fused together for optimum strength. 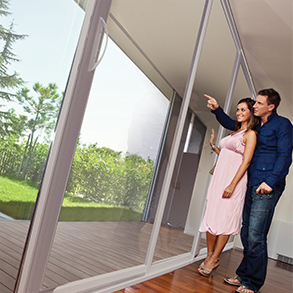 Including the lift and slide sash for smoother operation and superior air and water resistance. 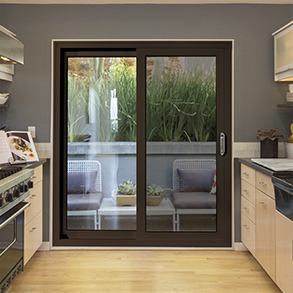 The Orchestra patio door's leading-edge is your guarantee of reliability, strength, performance. 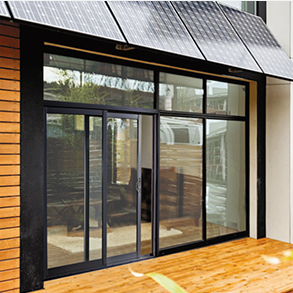 The Opera patio door is an all PVC welded frame and sash. 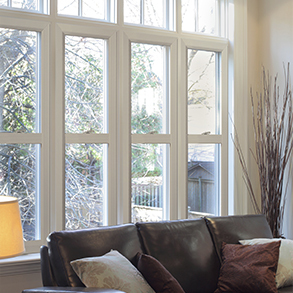 All PVC multi-chambered profile frame that adjusts itself to two sash systems mechanically fastened. 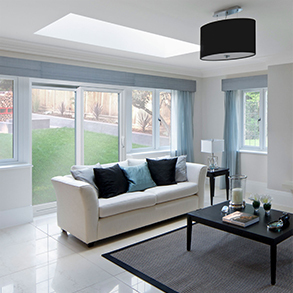 Fully welded all PVC sashes sealed units and for extreme weather conditions.